When you think Vietnam, you probably think about Ha Long Bay, with the giant limestone cliffs towering out of beautiful emerald waters. 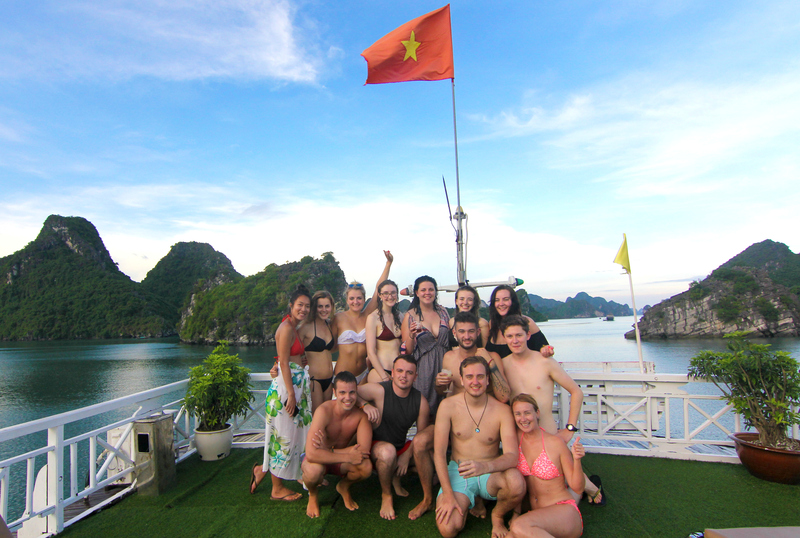 On VietnamIntro, you’ll get the full Ha Long Bay experience complete with a kayak ride through Vietnam’s epic caves, a jump from the boat’s high deck, and a late night under the stars on the awesome rooftop lounge. In Vietnam’s Mekong Delta you’ll meet friendly locals and see how they really live, including how they catch their fish. Leave your rod and reel at home; in Vietnam, all you’ll need is a woven basket and your bare hands. Everyone is guaranteed to catch some massive catfish, you get to eat what you catch, and if a mud fight doesn’t break out…you’re doing it wrong! I’ve been lucky enough to travel some wonderful places. I’ve had amazing, amazing coffee in France, Columbia and Italy, but I can honestly say the best coffee I’ve ever had was in Vietnam. Anywhere you go, you’ll find a cup that will make you wish it was morning all day. 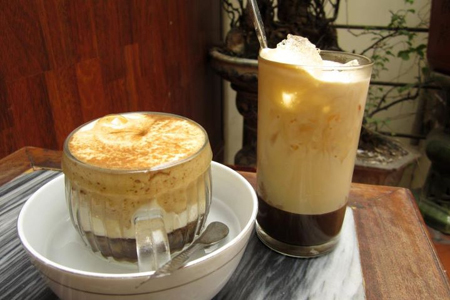 In Hanoi, your tour leader will take you to a favorite local spot with a beautiful balcony and the best egg coffee in the city. Hoi An is one of the most fun and interesting cities in the world. 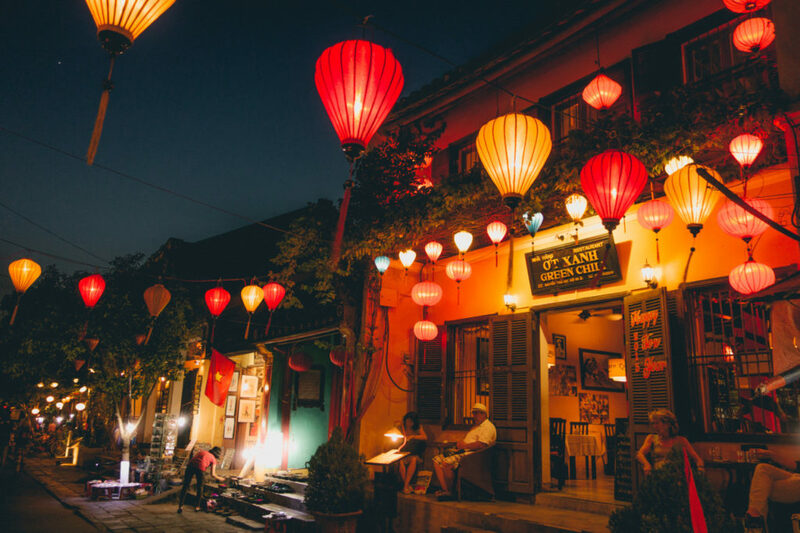 It’s a small, French style city on the Thu Bon River with mouthwatering Vietnamese street food, bustling markets, gorgeous lantern displays, and an awesome bar scene. A night out in Hoi An will have you hopping from rooftop bar to rooftop bar where you’ll meet great people, dance, play bar games, and enjoy 2 for 1 cocktails all night long. 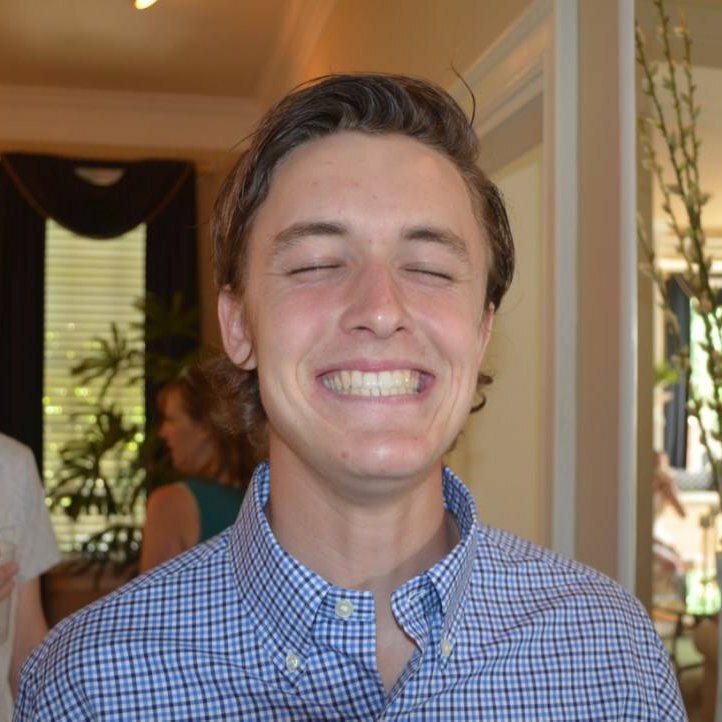 There are few times when you’re lucky enough to be supremely aware that you’re in one of the best moments of your life. 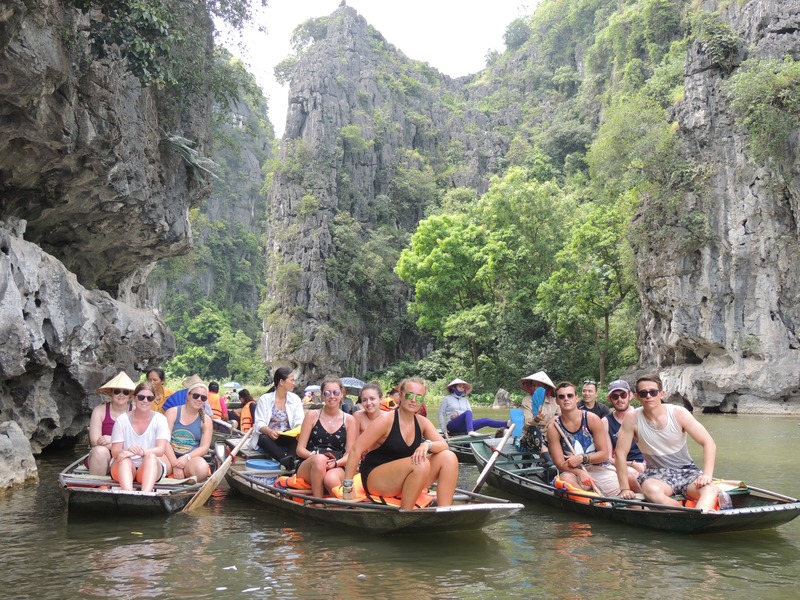 For me, the boat cruise in Ninh Binh was one of those moments. Your chariot will be a Vietnamese style rowboat (they row with their feet!) and it will take you deep into the mountains through river caves that cut right under the titan peaks. The views will literally take your breath away. There is so much to do in Vietnam. 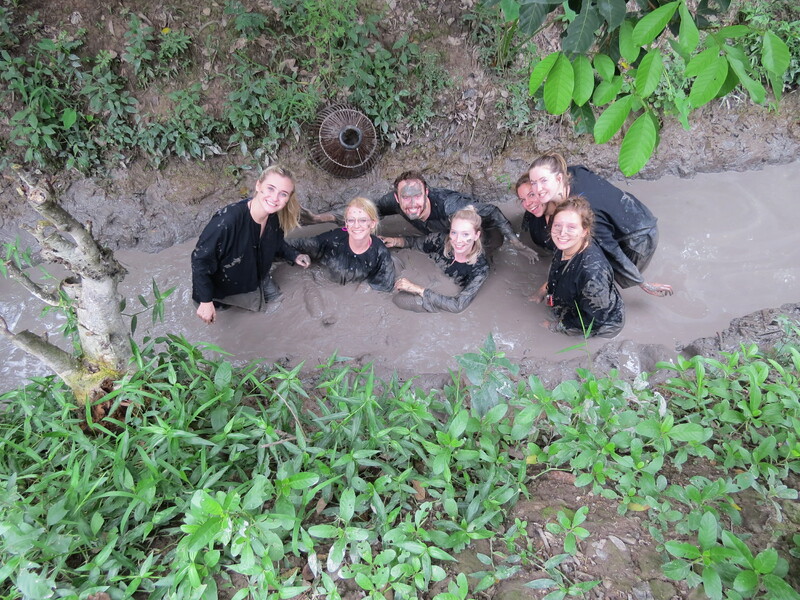 Click here for more information on our Vietnam Intro tour!